Protective films are a cost effective and efficient method of protecting goods for storage and transit. ATL Dunbar manufacture protective films exactly to customers needs and requirements. Our high quality protective films ensure goods are packaged securely and effectively. 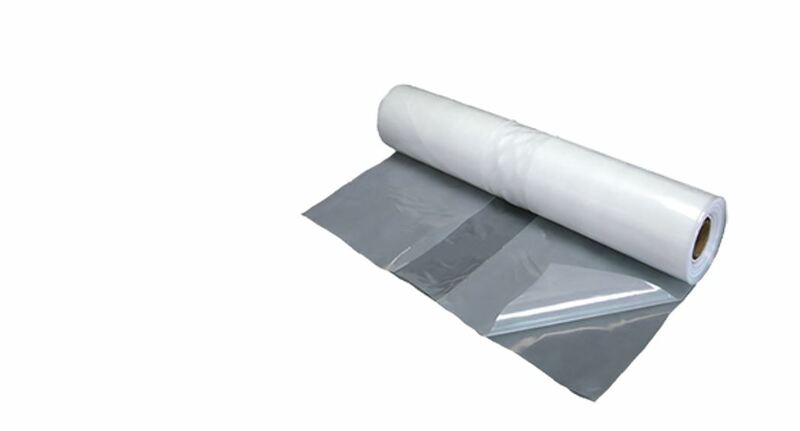 Our polythene films can be produced with Shrink or Non-Shrink properties depending on requirement. We work with our customers to develop, grow and communicate their brands to customers. We have the capability to print onto protection film which helps them achieve this. We can print cost effective 1-2 colour designs and up to 8 colour complex designs. For demanding branding requirements we also process print.